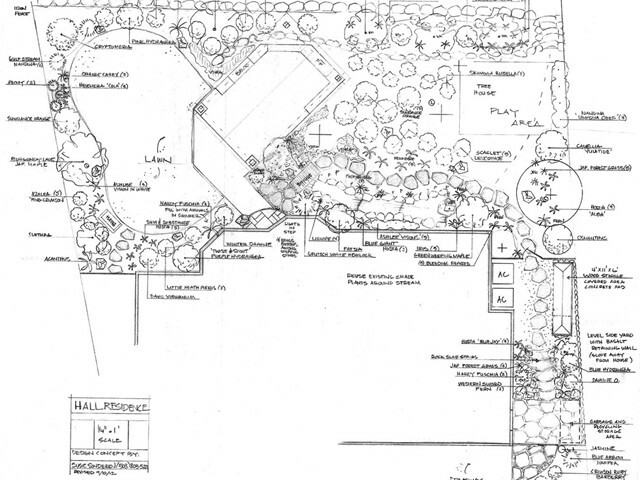 Lewis Landscape Services | Landscape Design Portland Oregon Landscape Designer Beaverton OR. 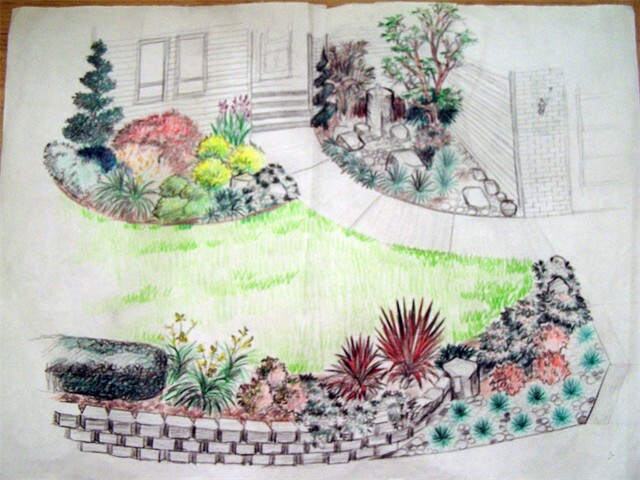 In the field of landscape design, Portland Oregon is blessed to have many very talented landscape designers. 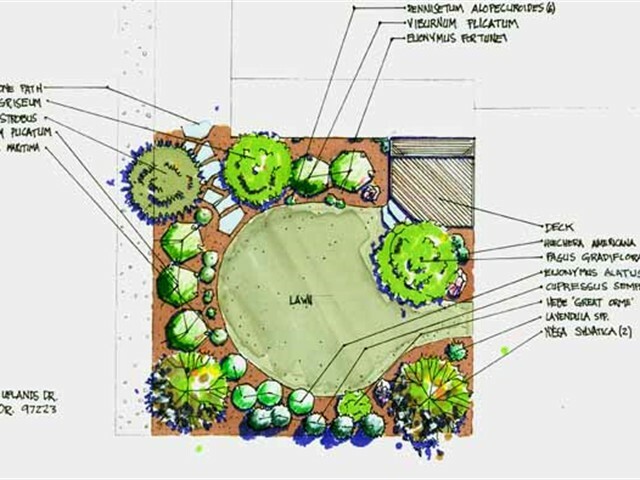 At Lewis Landscape, we have several professional landscape designers in the SW Portland Oregon and Beaverton Oregon area ready to help you take your landscape to the next level. 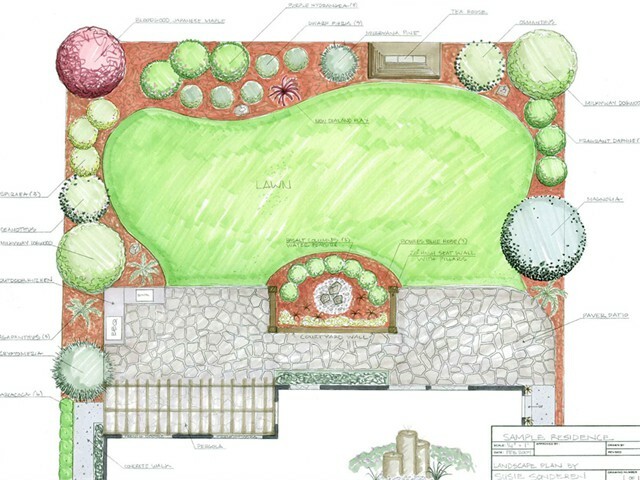 Our main goal is to work with you with a focus on fulfilling your desires and coming up with a landscape plan that fits your budget. 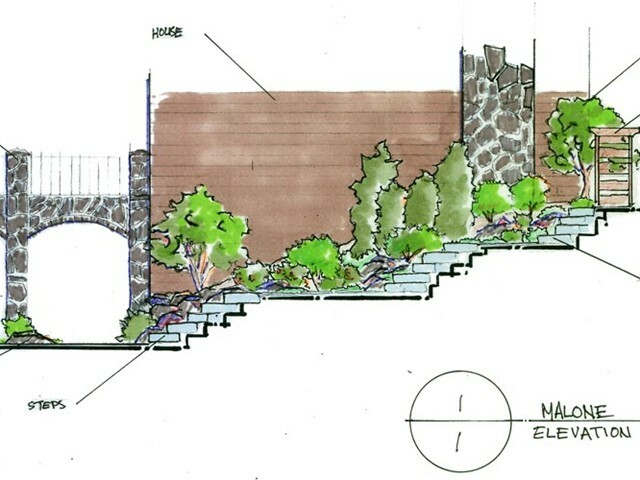 The landscaping design process begins with an initial consultation in which a Portland landscape designer will come to your location and work one-on-one with you to discover your desire and vision, to share ideas and to develop a basic concept of your project. Once the initial consultation is completed and we have established the criteria for fulfilling your needs, our unique, creative development process begins. 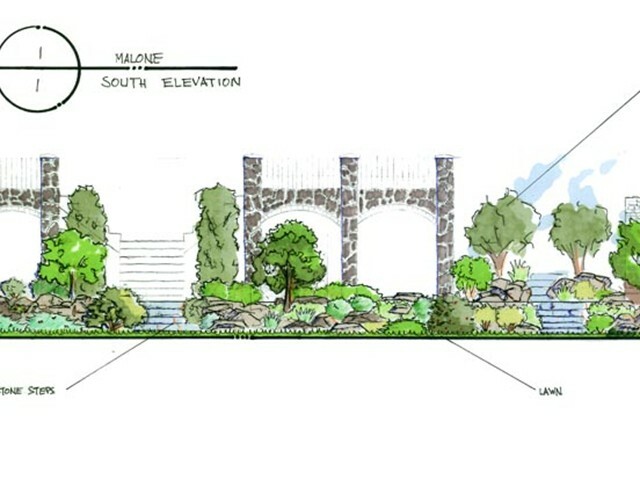 Within the next week or two, your landscape design is developed and presented to you at a second face-to-face meeting. At this meeting you will view a detailed representation of the completed project. 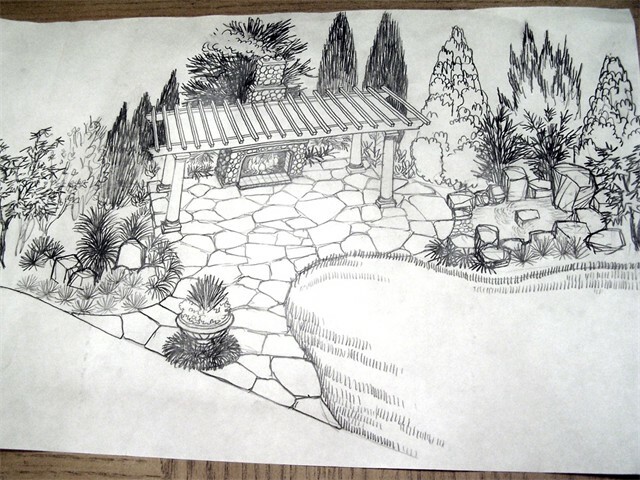 We’ll go over your landscape design with you in detail. Once you are pleased with the design, our landscape designer will give you a copy and provide another copy to one of our project managers. 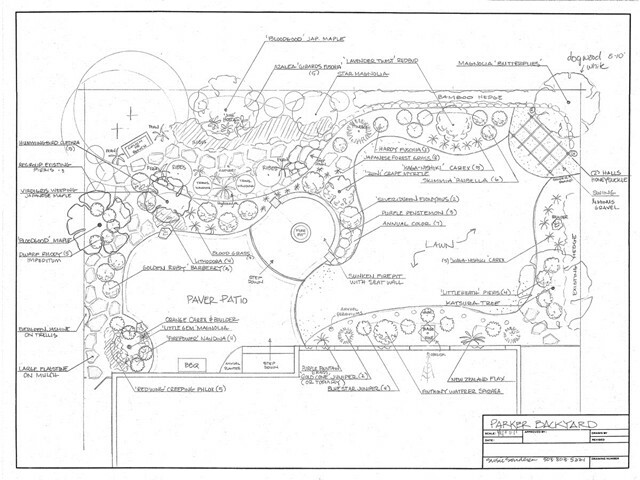 The project manager will begin work on a detailed, itemized, bid proposal for your entire project. And we’ll get back to you within a couple of days for a third face-to-face meeting to discuss the bid and the implementation of your project. 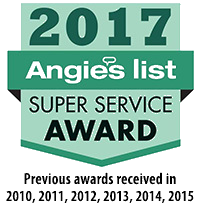 Once engaged, Lewis Landscape Services will work diligently on your landscape project to complete it within the time frame agreed upon and to your complete satisfaction. 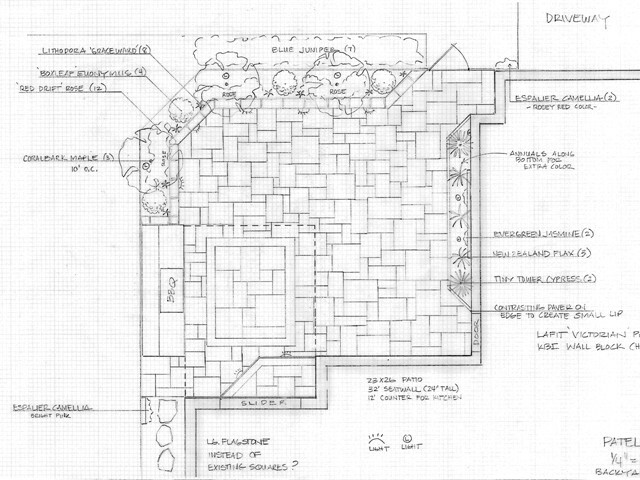 View samples of our work here in our Landscape Design Photo Gallery. 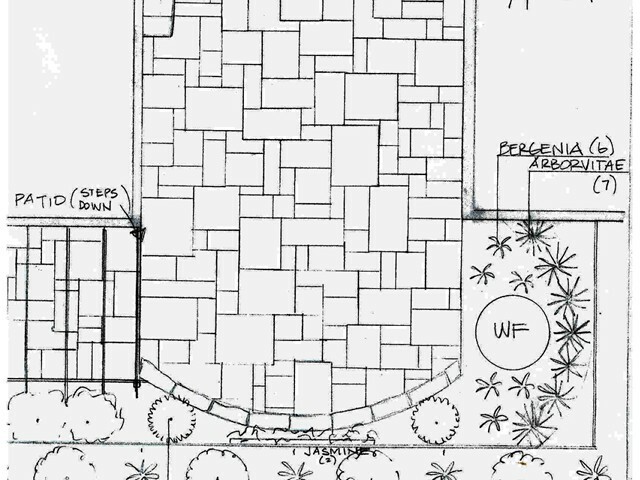 To begin the design process simply complete our online quote request form and one of our Portland landscape designers will evaluate your information and contact you promptly to begin your personalized design process. Or call today to set an appointment: 503-524-3679. 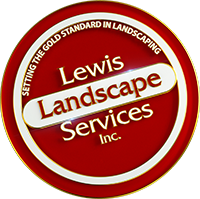 Lewis Landscape Services of Beaverton Oregon, specializes in landscape designs in the SW Portland Oregon area, and surrounding cities. See our Service Areas section for more details.